Siding installation Baltimore, MD | Remodeling, M.D. 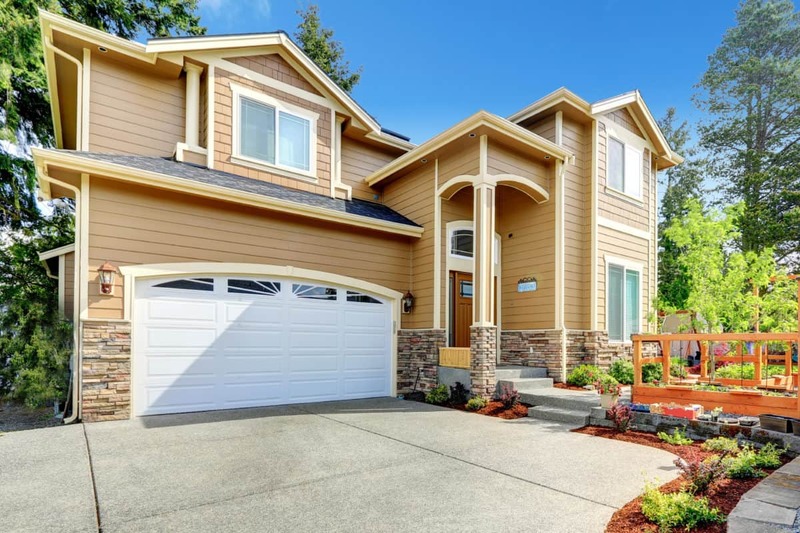 When it comes to choosing your siding, you want something you can depend on to protect your home and to accentuate your exterior. 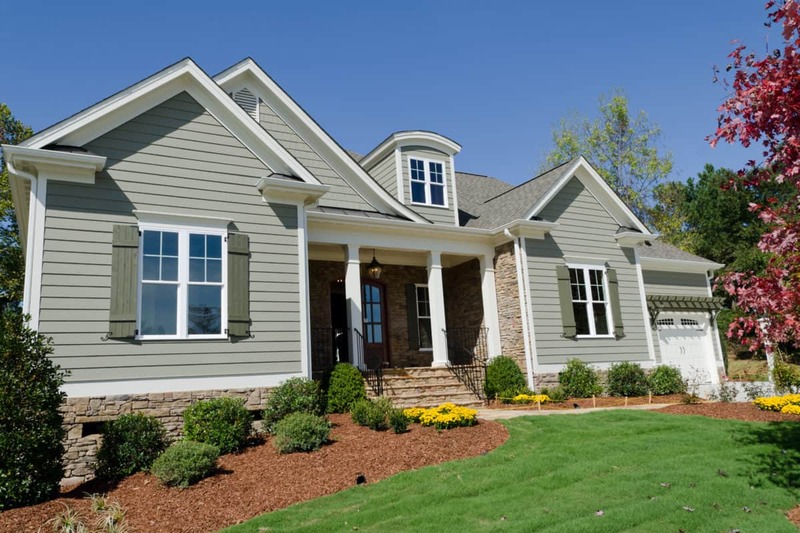 Homeowners continue to prefer vinyl siding because no other material can compare to the lasting benefits of vinyl. At Remodeling, M.D. 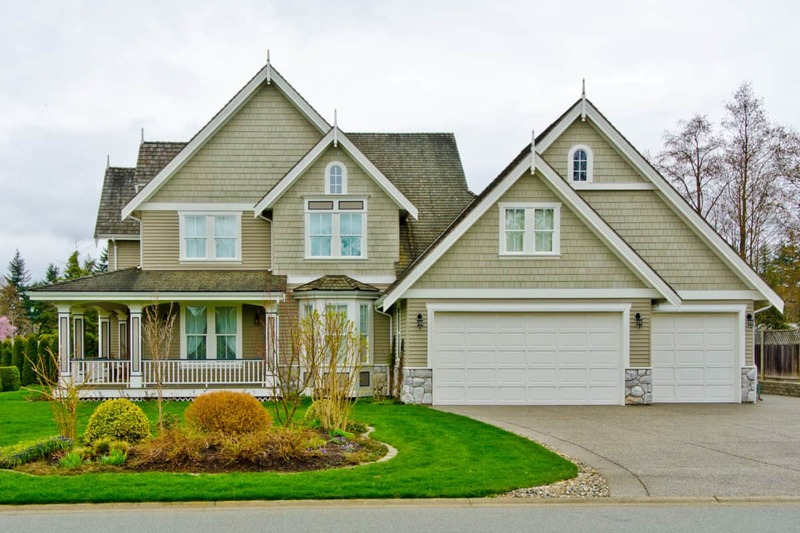 we only choose the highest quality of vinyl siding, CraneBoard® from Exterior Portfolio.Only vinyl siding allows for architectural versatility to achieve any design vision. CraneBoard® siding features a large selection of siding profiles, shapes, textures, and colors to customize your home the way you want. 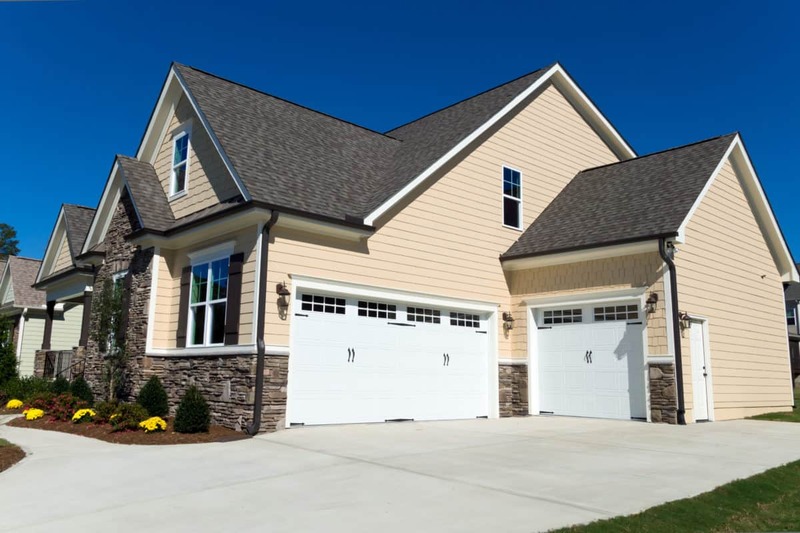 CraneBoard® siding offers protection without the worries of painting, swelling, cracking, warping, or insect damage. 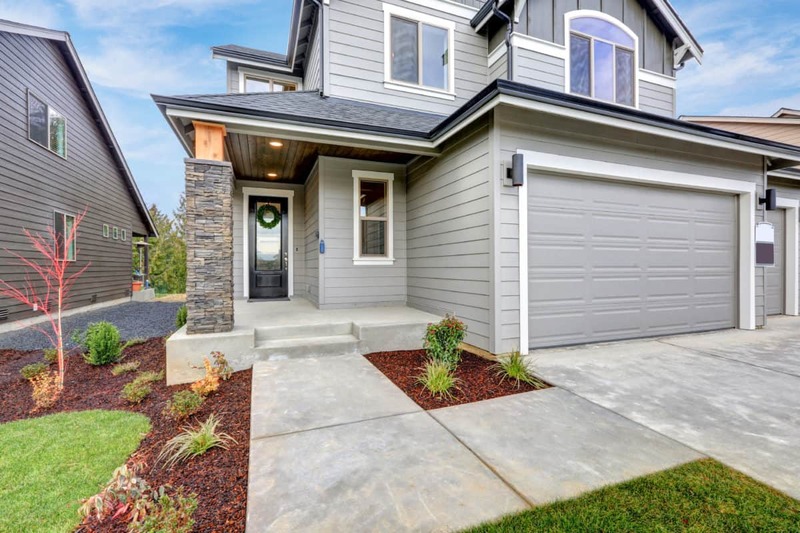 We protect our siding with a transferrable, lifetime product and workmanship warranty, so you can feel confident knowing that your investment is well protected. 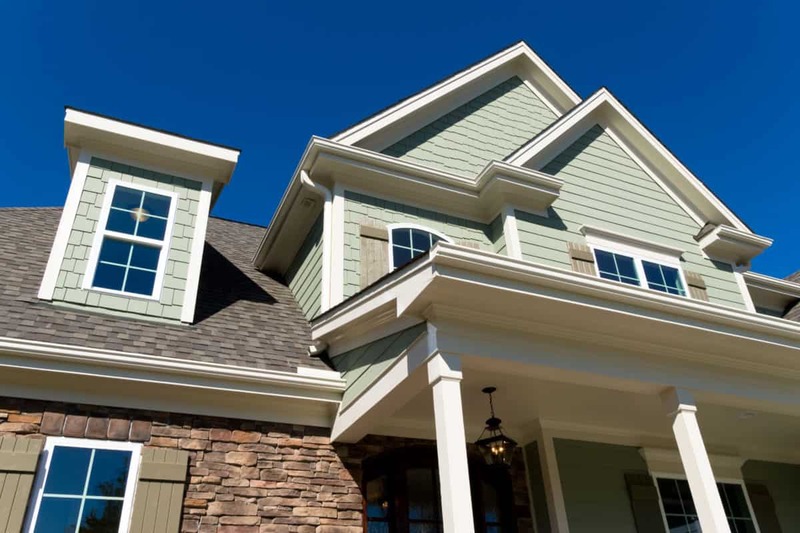 Contact us today to learn more about the vinyl siding we offer and the benefits included from purchasing it from Remodeling, M.D.